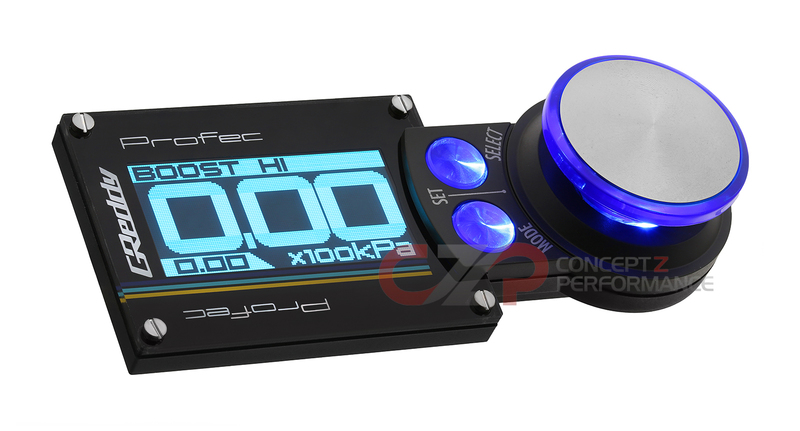 Greddy Profec Electronic Boost Controller - FLASH SALE!!! 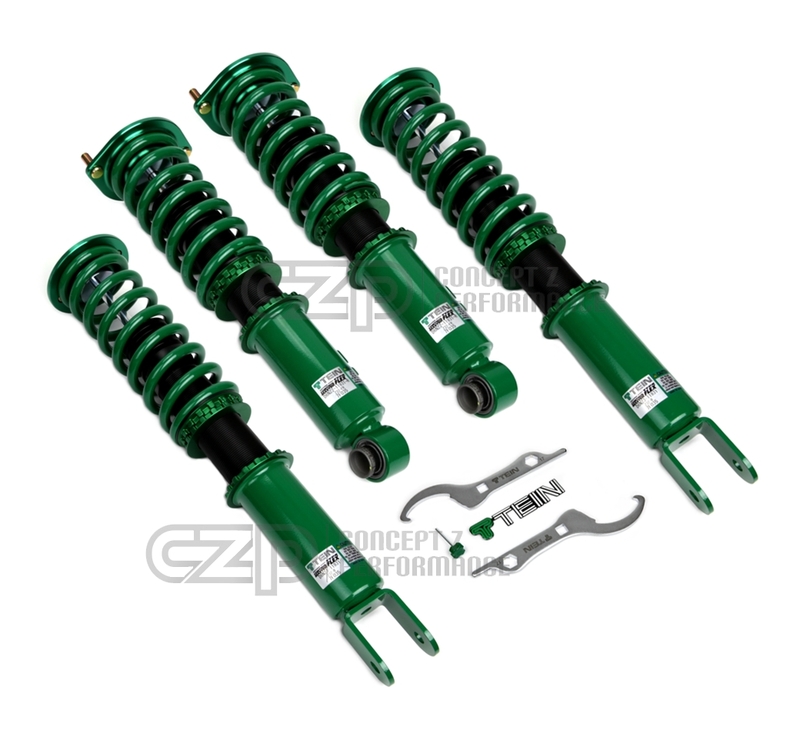 Tein Flex Z Coilover Kit - Nissan 300ZX Z32 - BEST SELLER!!! BACK IN STOCK!! !